Product #20834 | SKU AW-PH650L | 0.0 (no ratings yet) Thanks for your rating! This outdoor pan-tilt head features a waterproof design for stable shooting despite the rain. In addition to zooming, panning and tilting functions, the AW-PH650L also features heater, wiper and defroster functions for the housing that can be controlled by the controller. 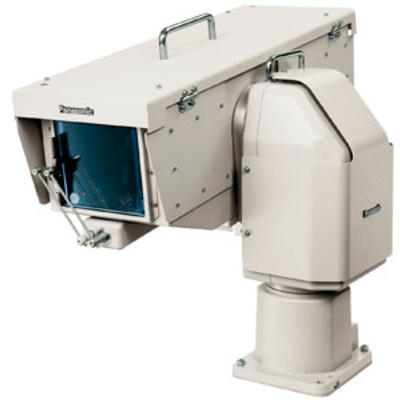 Perfect for weather camera systems, sports, parliament, halls or theaters.